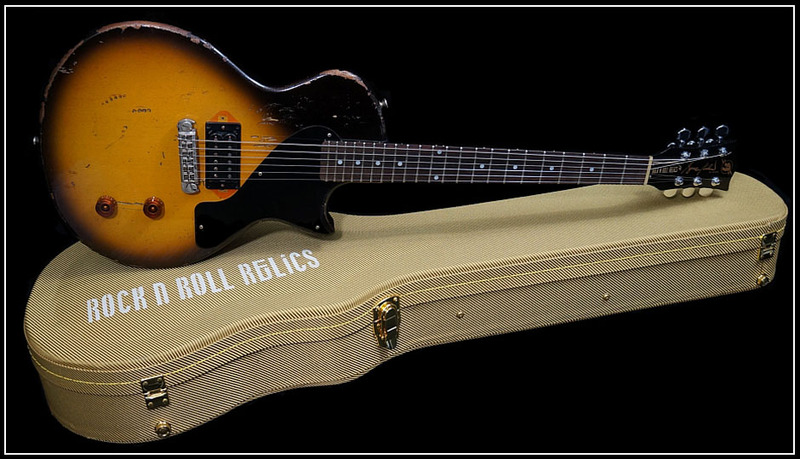 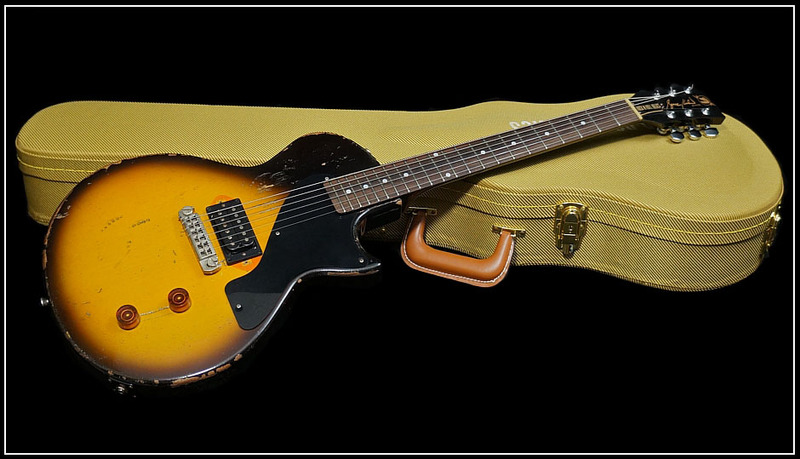 The Rock N’ Roll Relics Bruce Kulick BK model; exclusively at Rebel Guitars and limited to only 25 pieces. 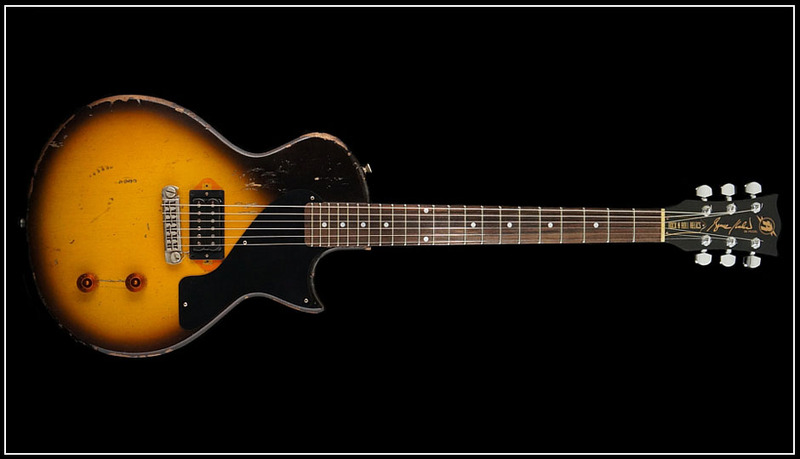 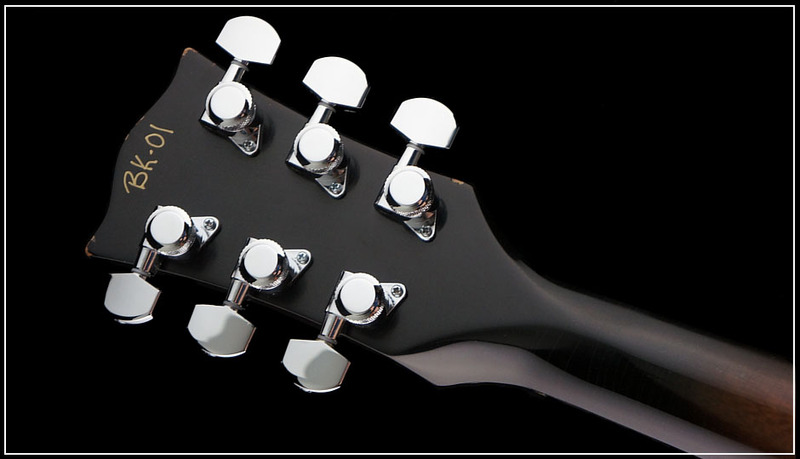 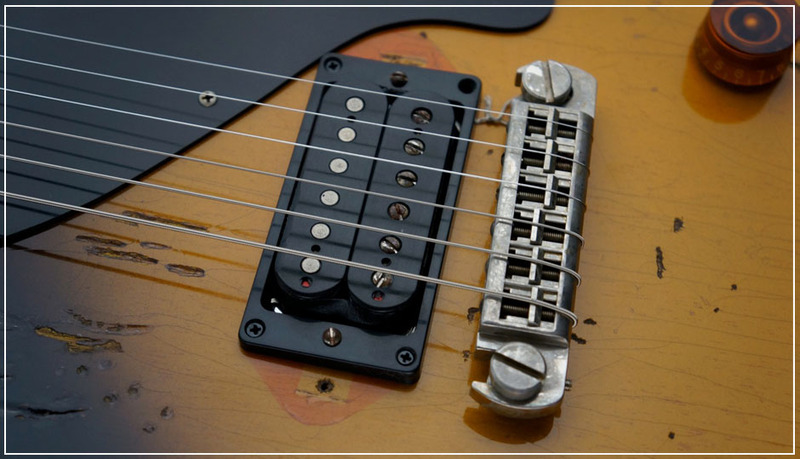 The Bruce Kulick BK Model is inspired from one of Bruce’s favorite KISS era guitars. 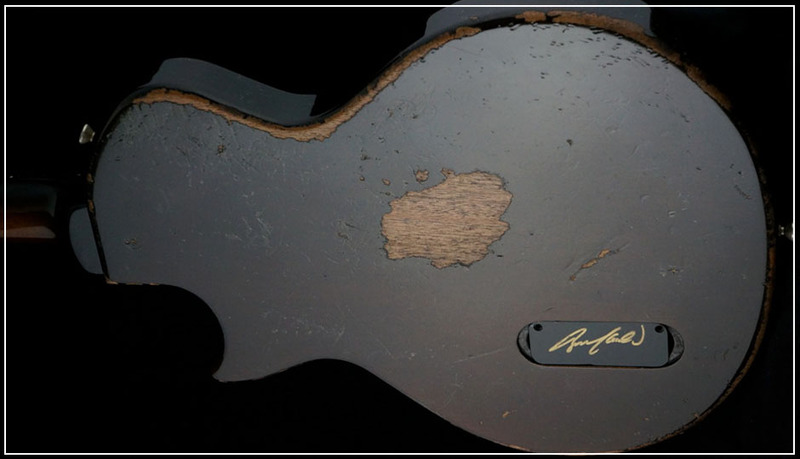 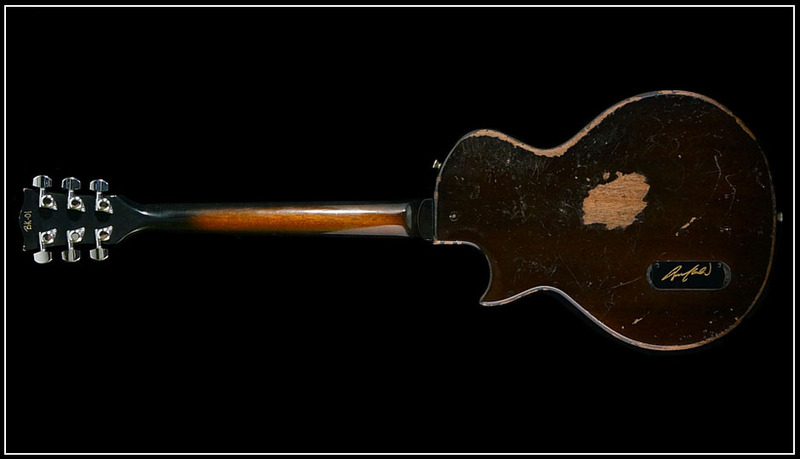 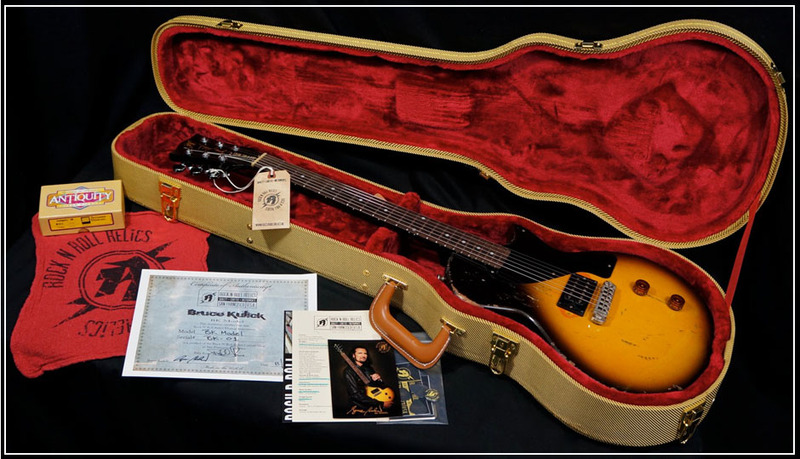 Each one will be aged and distressed like Bruce’s original guitar, and all signed and numbered. 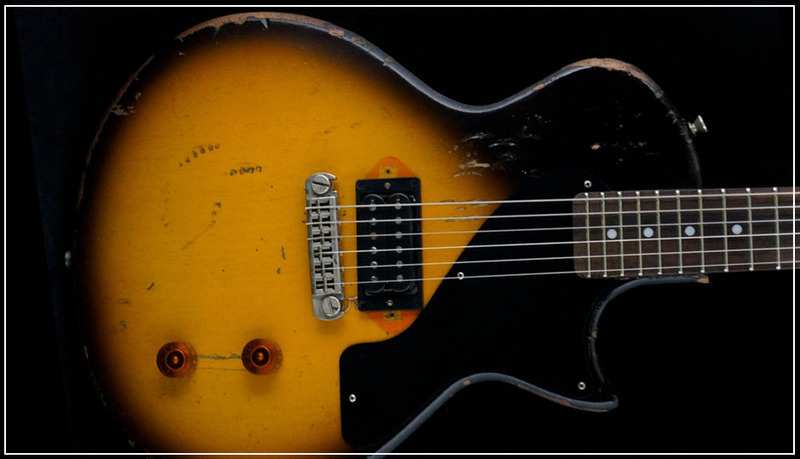 Also staying true to Bruce’s original, the BK model will feature a Mahogany body and neck, Rosewood fretboard, Seymour Duncan JB Antiquity humbucker, Schaller locking tuners, and a two-tone sunburst finish. 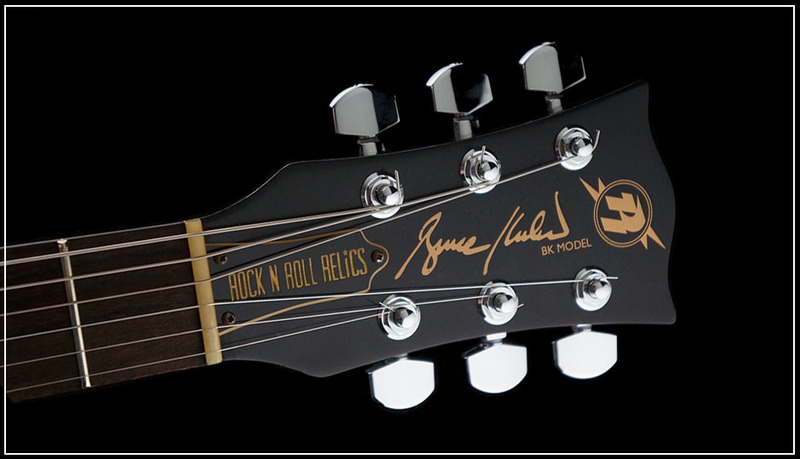 A star is born and ready for you to order thanks to the collaboration of former KISS lead guitarist, Bruce Kulick, Rock ‘N Roll Relics, and Rebel Guitars where the Bruce Kulick BK Model is sold exclusively.